This is the final article in my “Easy Ways to Add a (BLANK) Touch to Your Home” series. I will be covering the Coastal or Hampton home decor style. There are a few different styles of Coastal so we’re focusing more on the Hampton or American style. This coastal style is defined by relaxation and comfort. With basic elements, lots of natural light, warm lights, and ocean hues. As well as reflective surfaces, soft furnishings, and nautical decor. 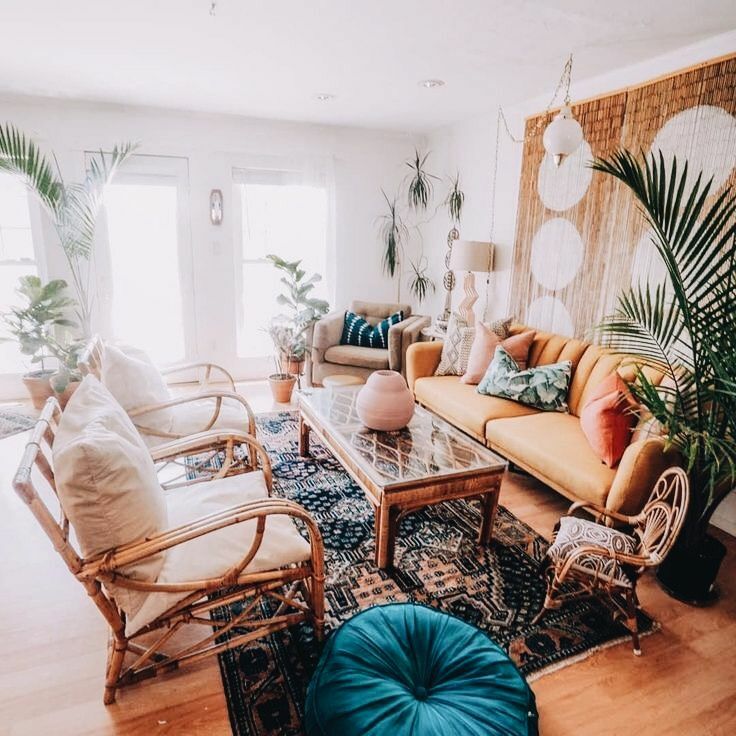 So how do you add this home decor style into your home? As mentioned one key feature of the coastal home decor style is nautical decorations. This can be from nautical maps, shell accented furniture, seaside shadowboxes on bookshelves, knotty window treatments, coral or water-colored paintings/artwork, and/or coral fans just to name a few. These are items that are common to find in many stores. Just in my area alone, I can find tons of nautical items at Target, Home Goods, Lowes, Home Depot, and other furniture stores. To go with the nautical decorations, incorporate ocean blue colors throughout your home. From the accent pillows to rugs. These touches along with the nautical decorations really tie everything together to give you that Coastal style. Another thing that can really bring that coastal or nautical feel to your home is using shiplap in your furniture or as some type of wall accent. If you’ve never heard of this before, it’s a wooden board that’s often used for constructing sheds, barns, and other rustic buildings. And when paired with nautical decorations and ocean blue color can give off the impression of beaches and that sweet coastal vibe.